Last year I signed up for Goodreads‘ Reading Challenge. I purchased a used Kindle Paperwhite in December 2017 because I decided I needed to read more … especially more than just professional texts related to work. 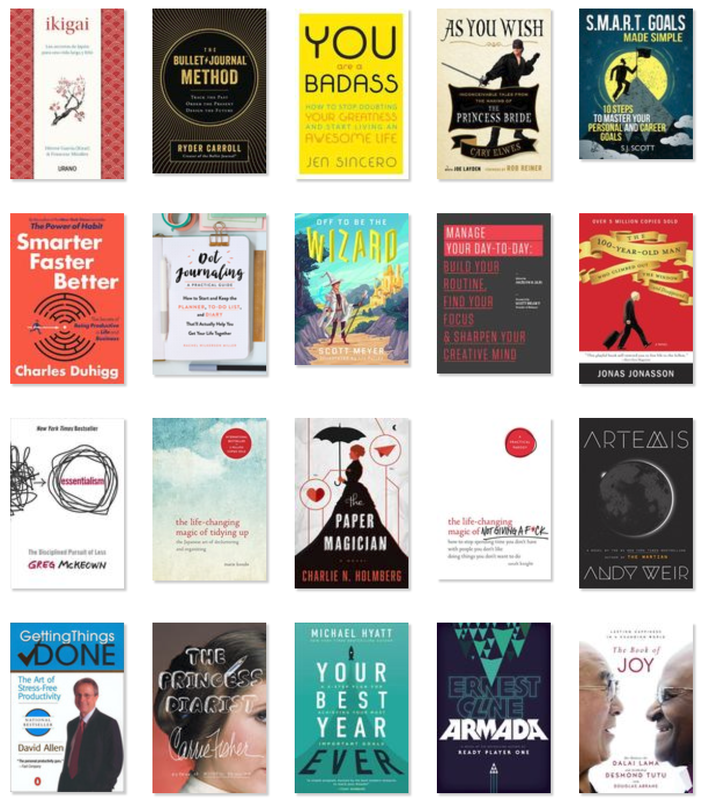 So I committed to reading 15 books in 2018. I figured I could read just over a book per month without too much impact on my “regular” life. Turns out I was able to read 20 books … and fairly easily too. I had a couple stretches in which I didn’t read much at all. It also turns out I didn’t just read on the Kindle, but it was a mix of physical and digital; both have their advantages and disadvantages. This year, rather than up the ante and challenge myself to more books. I decided to stick with a goal of 15 books again. It’s enough to keep me motivated without stressing about beating a challenge. After all, the reason I want to read is for enjoyment and education … not to win a challenge. Here were my books of 2018, got any good recommendations for 2019 for me?